Funeral Flower Arrangements are made fresh at our local flower shop. 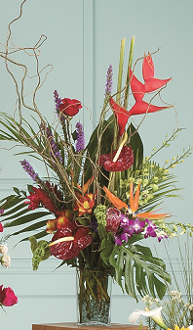 Our dedicated florist makes each one with care for the funerals in Los Angeles. Funeral flower delivery.